Shipping is calculated on the total charge$ of the order and uses the flat rate table below. We use United States Priority Mail for small packages for its value and service nationwide. USPS guarantees delivery within three days anywhere in the U.S.. For packages > 10 lbs, we use UPS and UPS Freight. 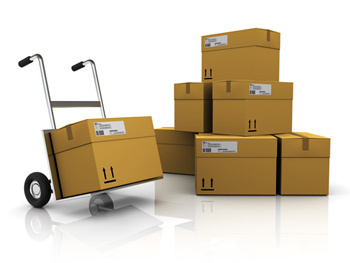 At time of shipment, you will receive an email with the package tracking id to track your order. ** PLEASE NOTE ** If the order is oversized, heavy or on a pallet, then additional charges are required. We will not process your order until you authorize the additional freight charges. This chart below does not include shipments outside the United States. Please contact us for those charges. Effective 01/17/2016, prior sales excluded.